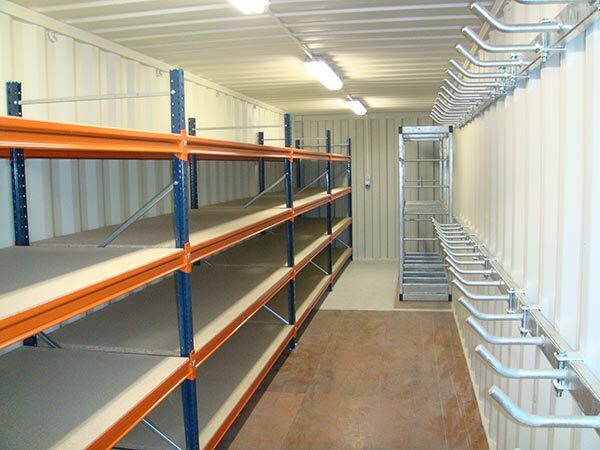 Storage shelving is the most used storage equipment on the market. With the continuous expansion of the shelf market, more and more enterprises are beginning to contact the storage shelves. The storage shelving is a simple warehouse storage device, but for most customers, the basic structure of the shelf is not well understood, and some of its two categories, let us analyze for you. Storage shelving units are usually composed of three pillars, beams and laminates. The laminates can be adjusted according to the needs during actual use. In the storage metal shelving, they can be divided into light shelves, medium-sized shelves and heavy-duty according to load-bearing capacity. Three shelves. Lightweight shelves are like their names. This type of shelf has the worst load-bearing capacity. It is usually used to store small, small-weight products. It also has significant advantages such as easy installation and simple structure. The medium-sized shelves have the medium-weight bearing capacity, which can store most of the products on the market. At the same time, the medium-sized shelves can be installed freely, and the laminates can be adjusted up and down. Compared with light-duty shelves, the structure of the medium-sized shelves is more stable, and the surface is painted at the time of production, which is very beautiful. This shelf is suitable for manual access to goods. 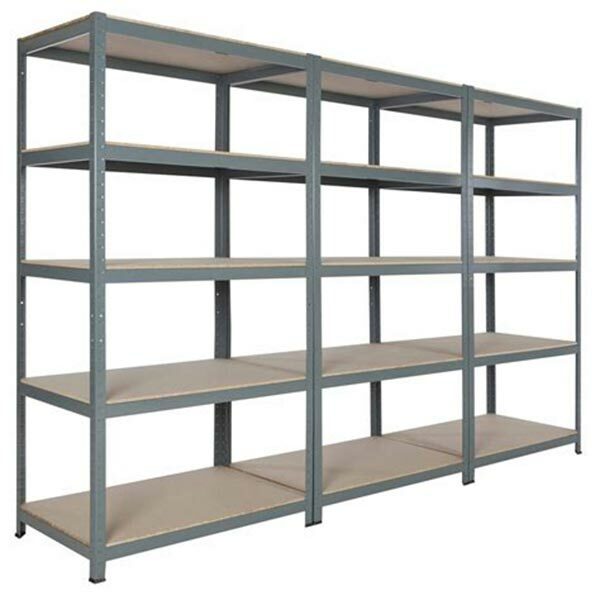 Heavy-duty Storage shelving has the best load-bearing capacity and is suitable for large companies with large or large cargo weights. At present, most of the shelf types on the market are based on heavy-duty shelves, which are slowly expanded. Therefore, heavy-duty shelves are also stronger in terms of product adaptability. The shelving industry has developed particularly rapidly in recent years, and it has also promoted the common development of major enterprises. With the continuous advancement of society, the functions of storage shelving systems are also constantly enhanced. The combination of information technology and computer technology means The shelves will enter a new phase.